On this weeks programme Mariah Culloty and Kathleen Sugrue (members of Newcastle West Parish Liurgy Group) join John and Lorraine to share with us some of the local parish plans for marking World Meeting of Families 2018 in Newcastle West. On Saturday August 11th at the 6.30pm Vigil Mass there is a special theme of "Celebration of Families" where there will be music, specially prepared prayers and reflections, a vibrant and welcoming atmosphere and also a cup of tea or coffee afterwards. Newcastle West parish would like to extend a warm welcome to everyone to come along and join in on this celebration. 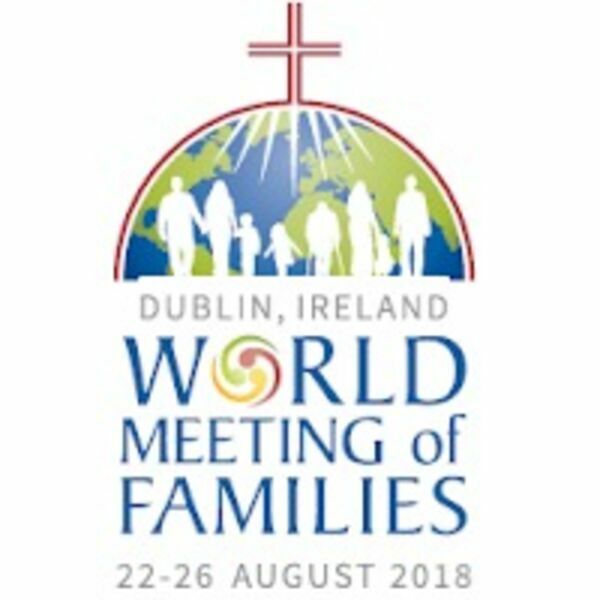 Mariah and Kathleen also chat about the importance of supporting and connecting with families as a church and why the theme of joy is essential both for the WMoF21018 and for sharing our faith.